Air hockey is one of the everyone's favourite challenges! Represent your favourite country as you go head-to-head as you work your way through a tournament of eight games. Every country's player brings their own tactics and challenges, so stay alerted. 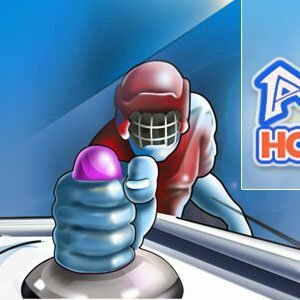 Some of the most realistic physics for air hockey are right here.